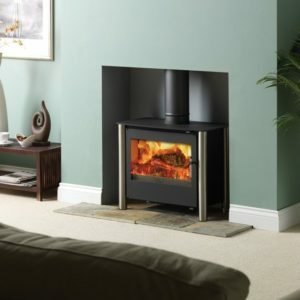 With its smooth matt surface and crisp neat lines, The Broseley Silverdale 7SE Woodburning Stove will fit perfectly in any modern or contemporary setting. 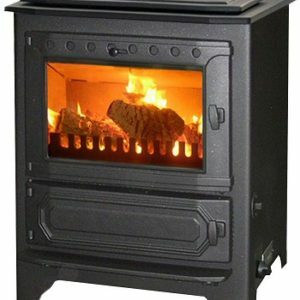 As for warmth, the Silverdale has an output of 7KW, enough to radiate a cosy ambiance around any medium to large sized room. 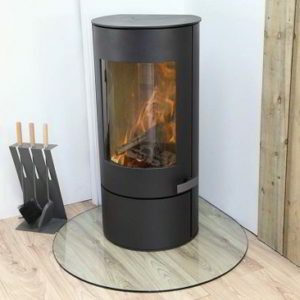 FREE 1000mm flue pipe, register plate, carbon monoxide detector, black fire cement and companion set available with this stove. 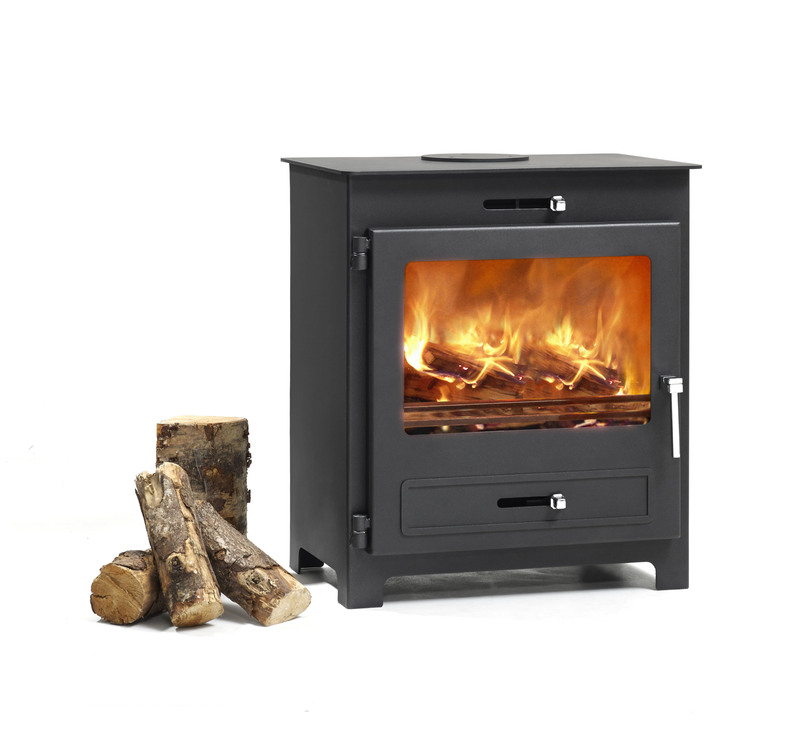 The Broseley Silverdale 7SE Woodburning Stove is of steel construction and finished in a subtle matt black with a modern chrome handle. 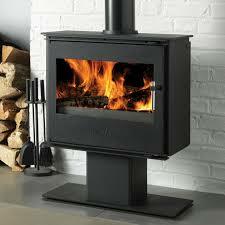 To see more of the Hillandale Stove range, click here.